IB Physics 60 Hrs. 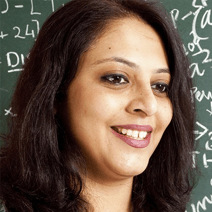 course is designed for students to take them through the entire IB Physics SL / HL syllabus in a problem solving mode. Topics are discussed in a way to bring out your weak areas so as to improvise your IB Physics score. IB Physics 60 Hrs. course is provided in an online classroom mode to the students. IB Physics 60 Hrs. course is ideally taken up by students who are in grade 11th / 12th and are planning to write IB papers or other entrance examinations for getting admission in universities. IB Physics 60 Hrs. 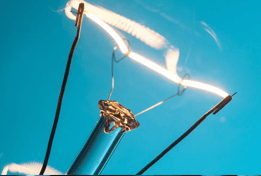 course is high paced course where every aspect of IB Physics in totality is covered but, the course focus is building problem solving aptitude in students. IB Physics test is all about time management, how preciesly you choose your questions and then spend time on it accordingly. In this course we try to inculcate time management skills and getting hold on research work among the students. NRI students from Oman, Qatar, Bahrain, UAE, Australia, India, Japan, Indonesia & Canada are grouped respectively for this course. IB Physics 60 Hrs. course will covering either Physics SL or Physics HL topics, whichever is selected by student at the time of enrollment. 1. Live Online Classes - All classes are live and real time (No Videos / No Recordings). 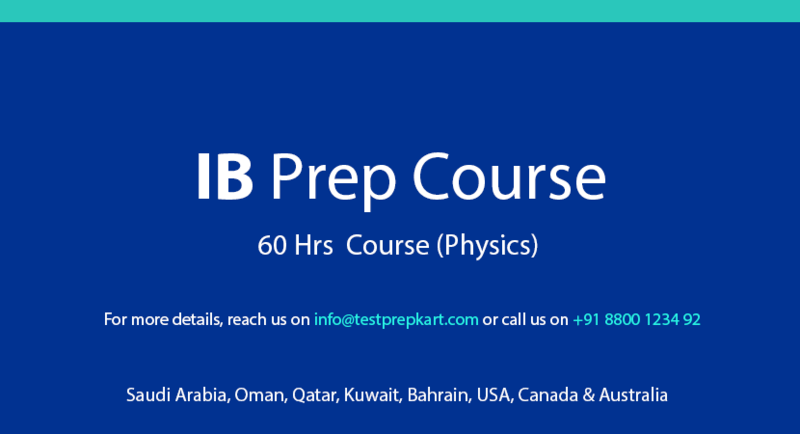 These are important for students who are preparing for IB Physics, these real time live classes help students in comprehending the concepts and making the best use of it. 2. Small IB Groups - IB Physics live and online sessions are conducted in a small IB Physics students batch of not more than 7-8 students / batch. 3. 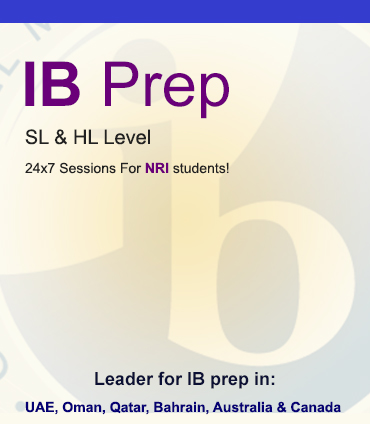 IB Study Material - Soft copy and Hard copy of the IB study material will be provided to the students. Soft copy of the study metarial is made available immediately in your account. Hard copy of IB material will be dispatched to their address. 4. Recordings - All your IB sessions with us are recorded and uploaded in your account after the session gets over. You can view these recordings for revision. 5. IB Physics Online Test - Students enrolled in IB Physics course will get access to IB Physics Online Test Series with more than 2000+ questions. 6. Doubt Removal Sessions - Special doubt removal sessions are conducted for IB students. 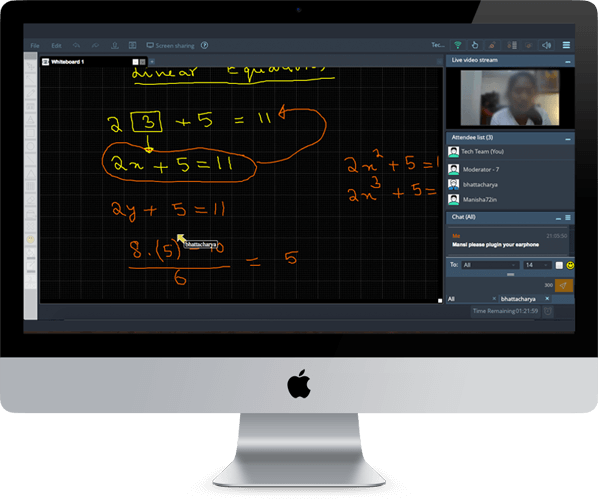 Students can come up with all their doubts in live online classes and get it resolved with subject experts. We believe that consistent evaluation and repetitive feedback is the essence of aptitude test like IB. 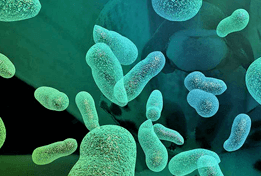 IB Biology120 hours course is designed comprehensively for IB Biology SL & HL level topics. Students can conviniently pick up the SL or HL option at the time of enrollment. IB Biology 90 hours course is designed comprehensively for IB Biology SL & HL level topics. Students can conviniently pick up the SL or HL option at the time of enrollment. IB Biology 60 hours course is designed comprehensively for IB Biology SL & HL level topics. Students can conviniently pick up the SL or HL option at the time of enrollment.